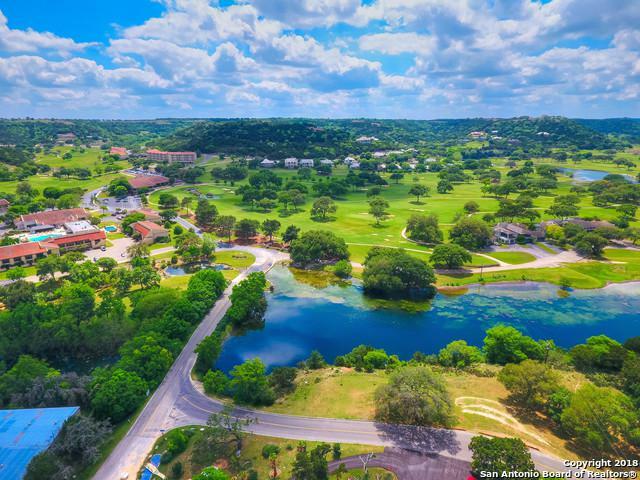 "The Highlands" Newest community within a beautiful Hill Country resort - New State of The Art Clubhouse 2019 Google: TapatioResort - Active Lifestyle-Modern Farmhouse-Transitional Builds-Bring Golf Cart-View Video-Inquire on other lots. 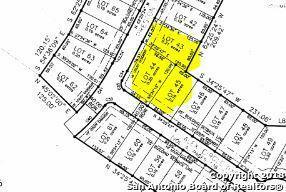 Lot 43-45+/- 131 x 120 Onsite:water-sewer-electric. Min. build is 1,800 sqft. 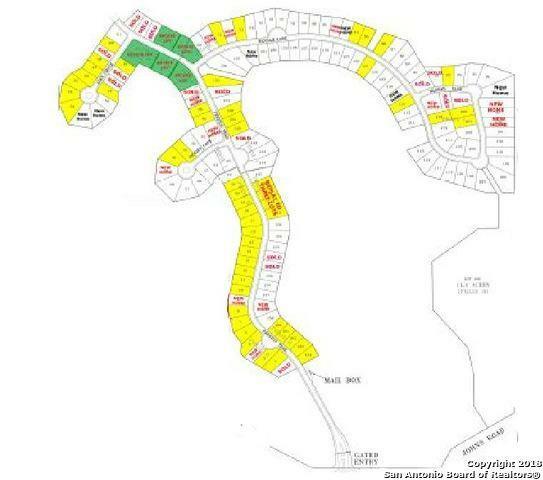 Bring your own builder or inquire about our active builders. Very quiet area, amazing views. 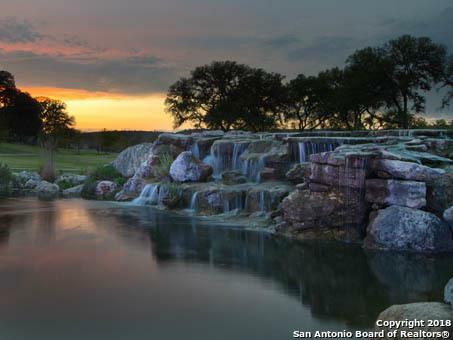 Gorgeous live water 18 hole golf course, clubhouse/restaurant, pool, salt cave, youth active & lodging.